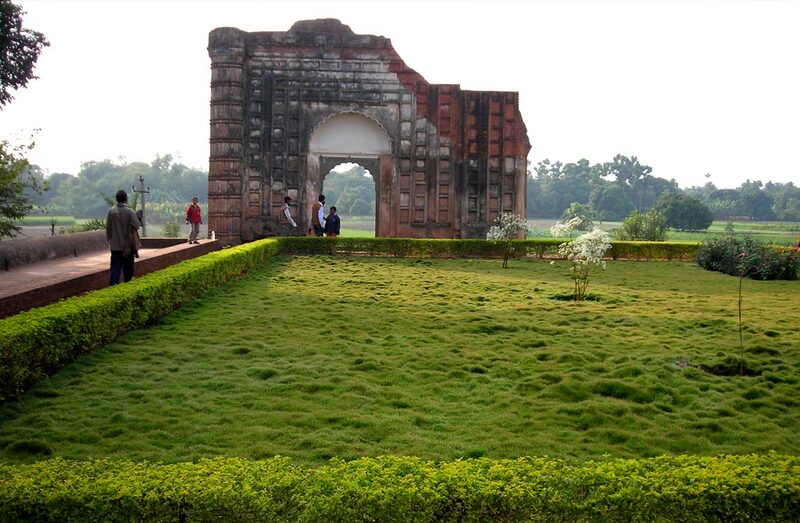 Murshidabad is a tourist destination of great historical significance. 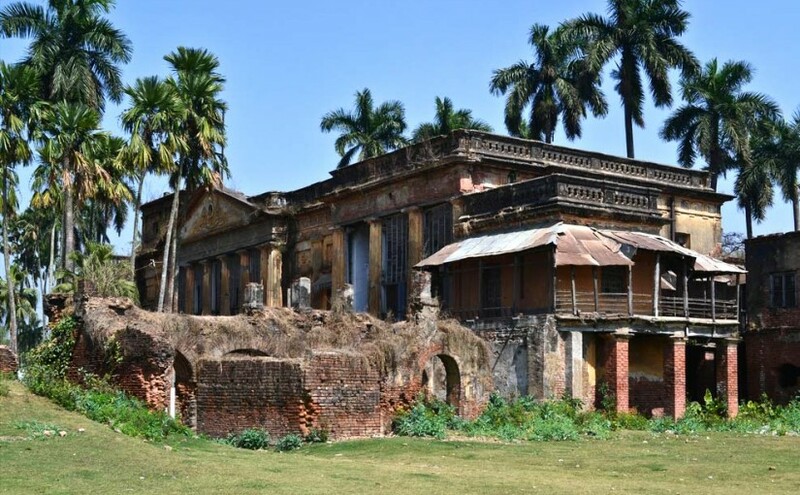 Once the seat of the Nawabs of West Bengal, Murshidabad still has that old charm and grandeur. 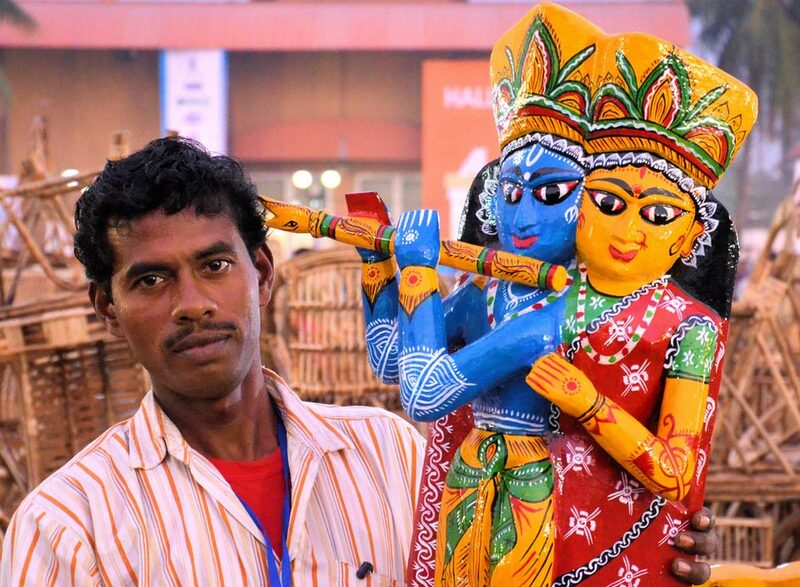 Art and craft in Murshidabad is an integral part of the lives of the residents. The craftsmen of this district of Bengal are extremely skilled and different types of art and craft is practiced in the region. 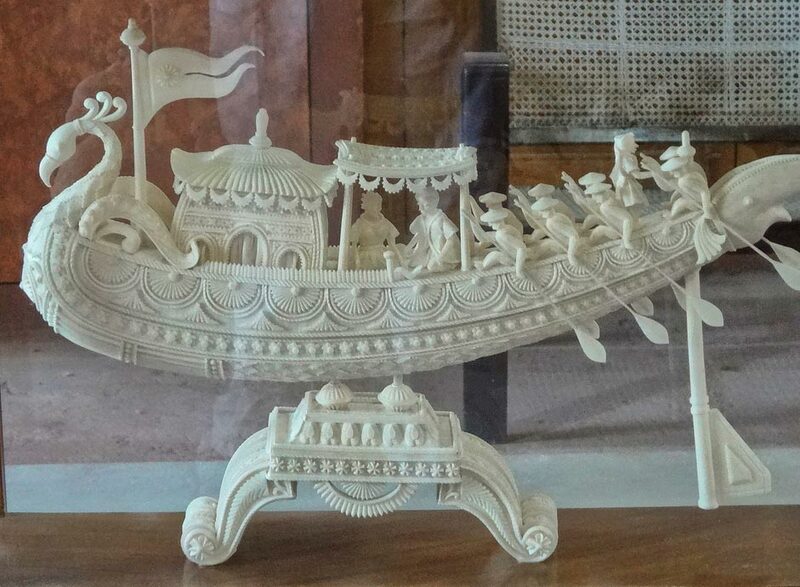 The first is the Ivory and wood craft which spans throughout Murshidabad and is considered to be an industry employing a large number of the residents. This craft dates back to the time of Nawabs in Bengal where the courts used to be beautifully embellished with ivory and wood items. In those times this industry ran under the patronization of the Nawabs and also the noblemen of the court. 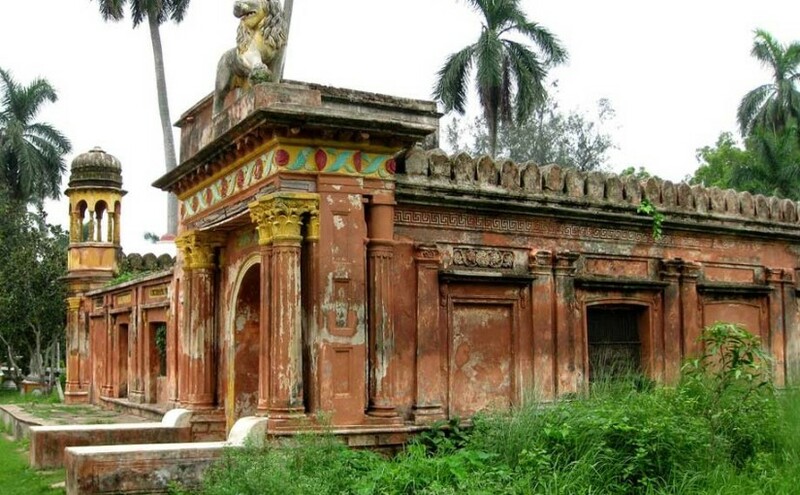 In the past the carvers of Murshidabad were deemed to be the best with masterpieces that were displayed in the museums across the world. The industry has however faced decline over the last few decades. You can still find some nicely carved objects near Khagra bazaar. The Sholapith or the Indian cork craft has sustained in Murshidabad and you will get some excellent pieces of art on the items made from shola. 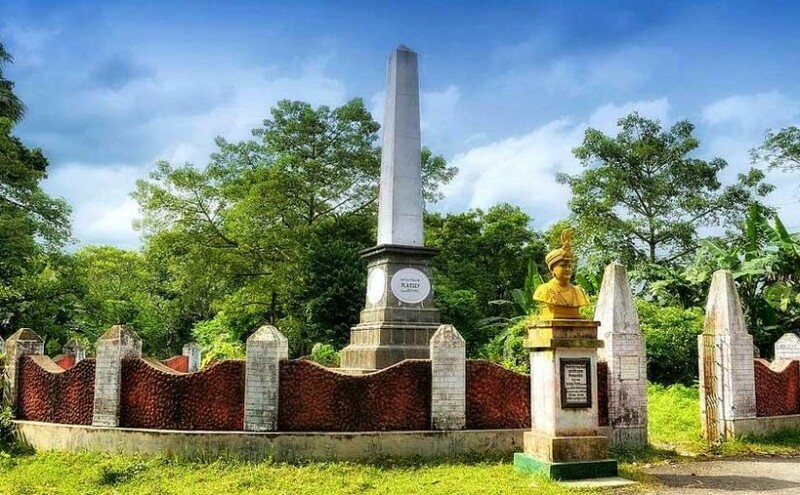 Sholapith is basically sponge-wood milky white in color. It is soft and delicate in nature. Beautiful items are made from this wood which has a diameter of 1.5 inches and grows in the marsh lands of Murshidabad. Sholapith is extremely malleable, spongy and light. Its brilliant luster and texture makes it perfect for lovely handicraft items to enhance your home décor. This wood is specially used for making the head gear of the Bengali brides during wedding ceremonies. 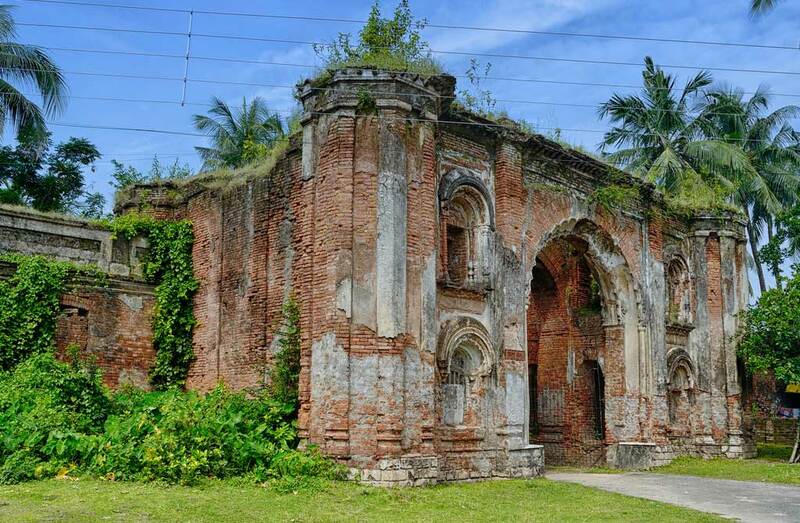 However, the best specimens of sholapith items can be seen during Durga Puja, one of the most elaborate ceremonies of the Bengalis where the Goddess appears beautiful with sholapith huge backdrops and also with sholapith jewelry items. 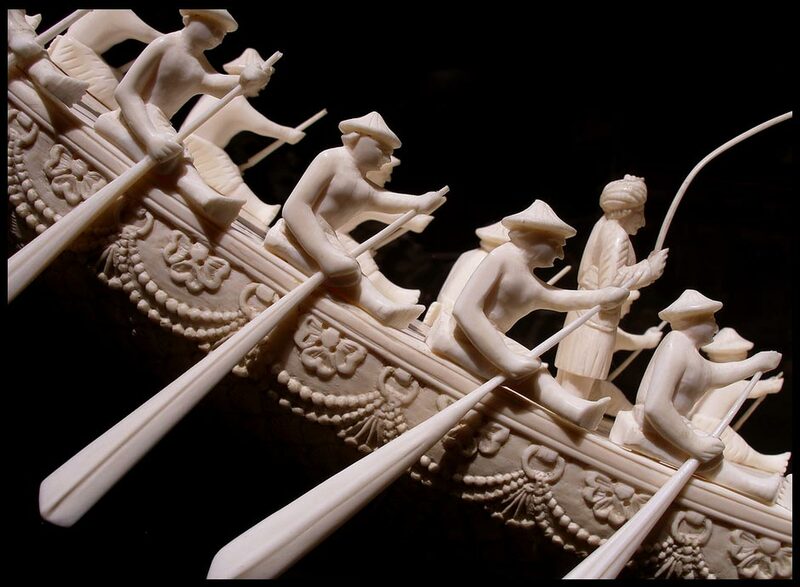 All these pieces are carefully strewn by the craftsmen with intricate designs on them. Every piece appears special. 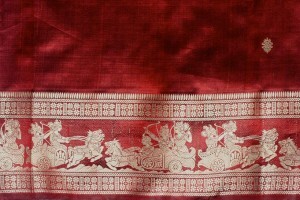 Floral motifs are popular among the sholapith designs. Peacocok boats, palanquins and garlands are also common. Bell metal works or Kansa as the Bengalis refer to it is another popular craft practiced by the skilled craftsmen of Murshidabad. 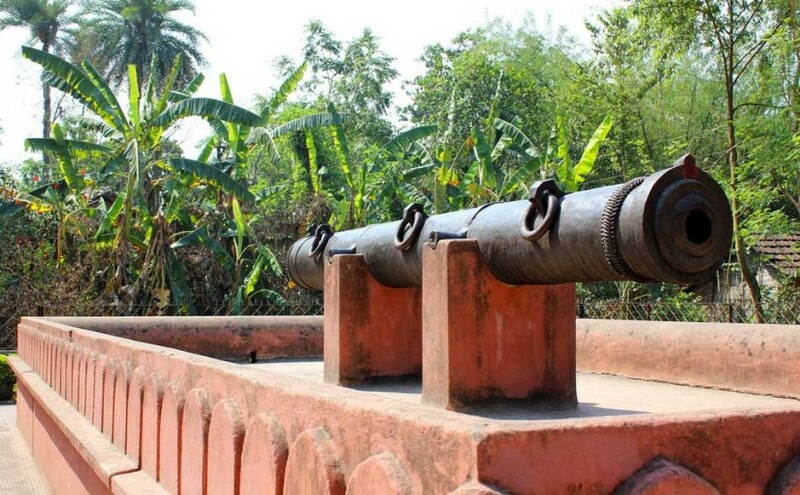 It is a traditional craft basically used to make utensils and are manufactured in large quantities in Kandi, Baranagar, Berhampore and Khagra. Iron chests, betelnut cutters and locks of superlative quality are also manufactured in these areas. There is a tradition of giving bell metal utensils as gifts to a bride during wedding. It is considered to be auspicious.